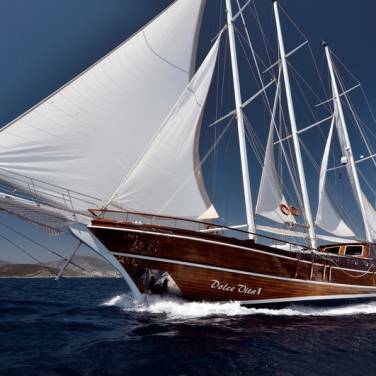 Motor sailer Vjeko is a luxury mini cruiser, available on the charter market since 2009, offering remarkable cruise holidays in Croatia. 30 meters long, it features 9 cabins overall, accommodating up to 21 passengers on board. There are 5 double cabins, 2 twin cabins and 2 triple cabins, each one equipped with air conditioning and separate en suite bathroom, providing the same level of comfort and privacy to all its guests. 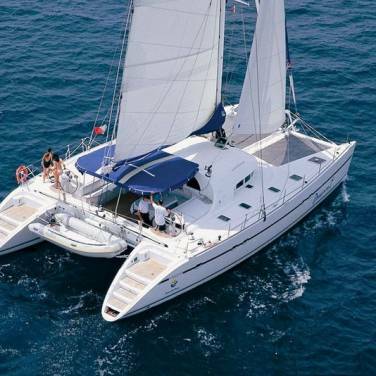 Privately owned by a family of many years of experience in charter cruising, this fascinating mini cruiser will surely offer you an unforgettable cruise with the utmost level of service. 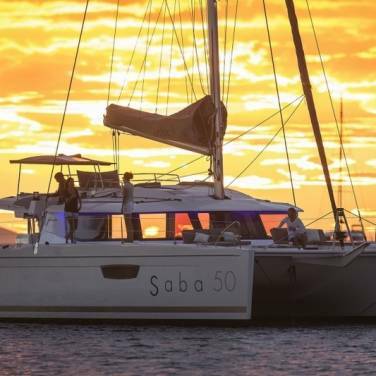 There are 5 crew members on board: a captain, two sailors, a cook and a hostess, each one carefully selected to ensure an incredible cruising holiday. The crew have their own sleeping arrangements, allowing guests to enjoy their privacy irrespective of the number of passengers on board. The interior salon features all the amenities required for living afloat in comfort and style, there is plasma TV, DVD / mp3 player and Wi-Fi. The yacht's vast exterior areas offer memorable moments in the sun while enjoying fine dining against the backdrop of Croatia's natural beauty. There are many recreational activities that may be arranged as well, such as windsurfing, snorkeling, donut riding, canoeing and waterskiing. Cruising itineraries may be tailor-made, depending on which part of the Adriatic coast you wish to explore, ranging from central Dalmatian islands such as Brac, Hvar and Vis to Dubrovnik, Mljet or Korcula in the south of Croatia. Such incredible sights are a wonderful embellishment to any occasion, from incentive travels, corporate cruises to romantic getaways and family holidays, whereas the fantastic crew of motor sailer Vjeko will help you discover Croatia at its best.